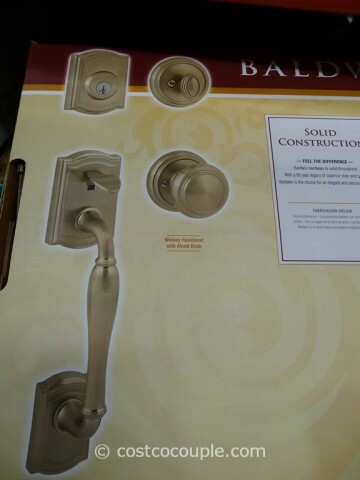 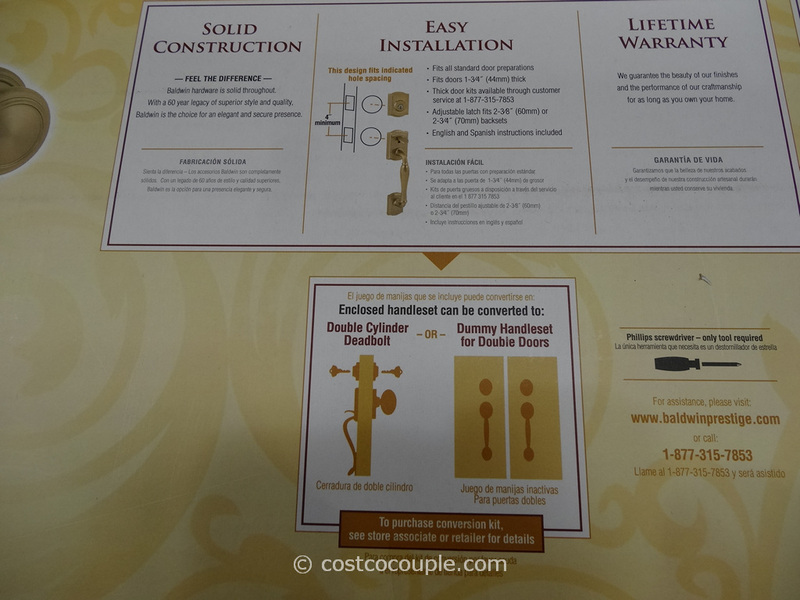 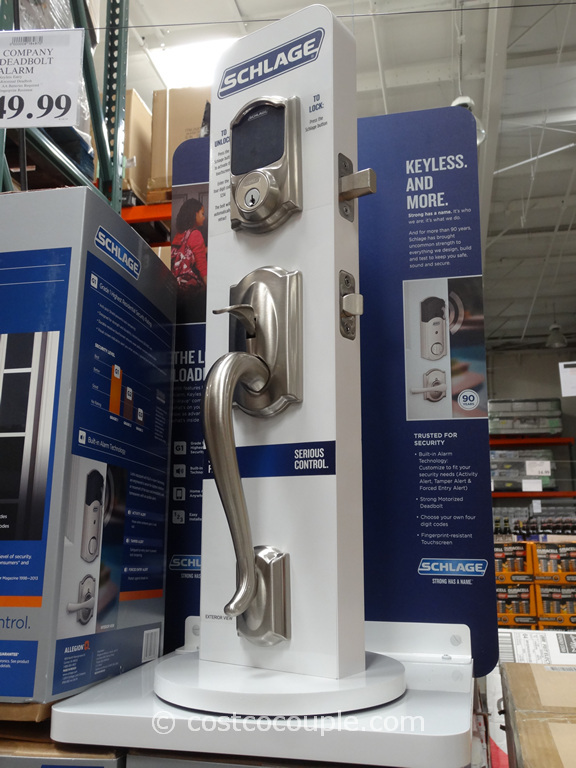 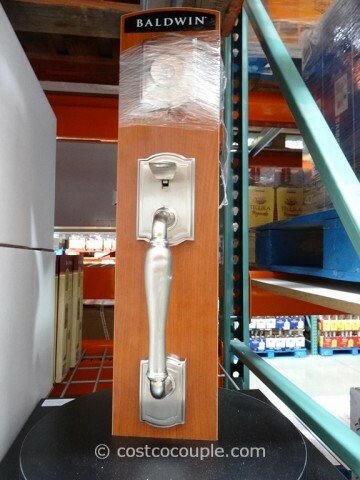 The Baldwin Locks Prestige Series Satin Nickel Handset is a great-looking door handle and lock combo. 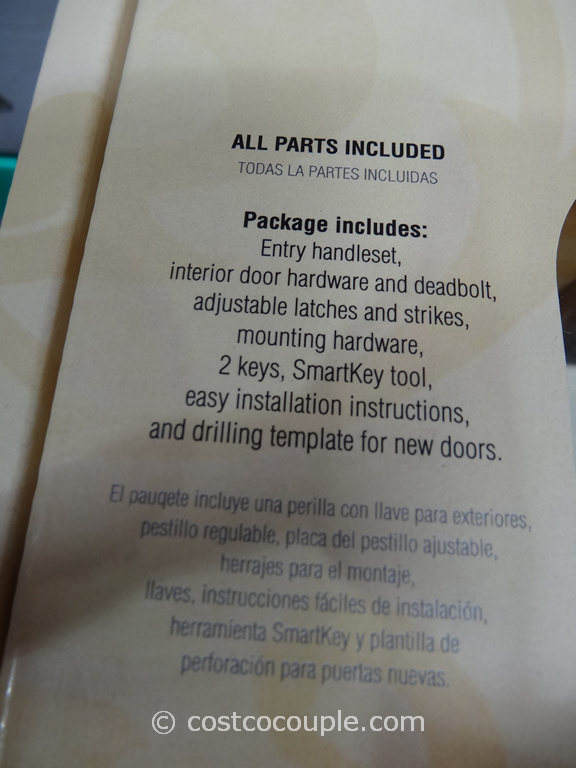 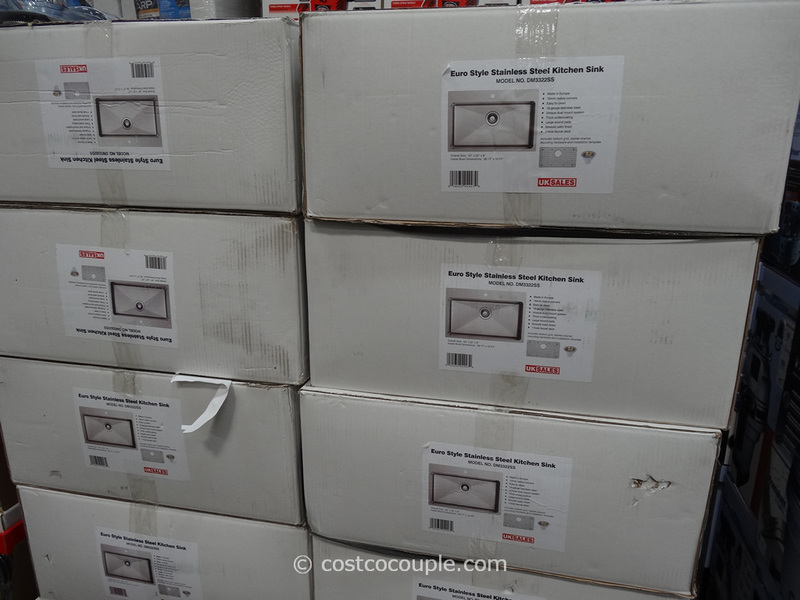 Smart Key Technology – allows you to re-key in seconds, setting up any key as the new key. 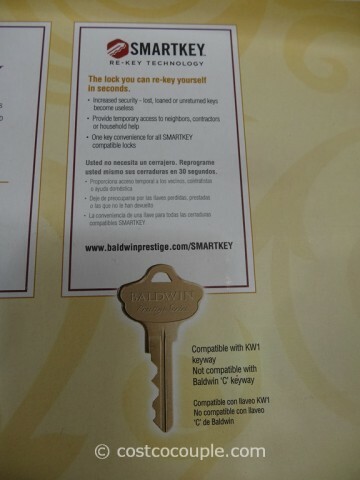 This is a remarkable security feature, check out demo videos of this is you’re not familiar with Smart Keys. 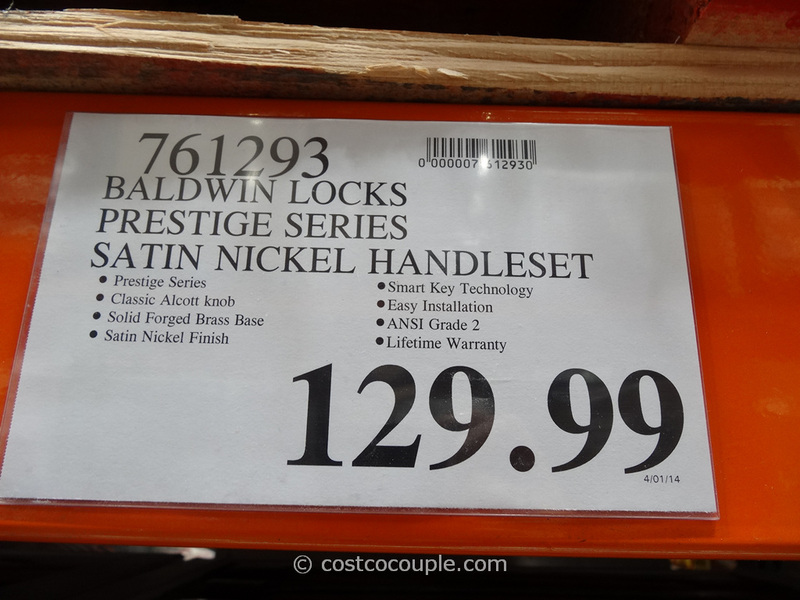 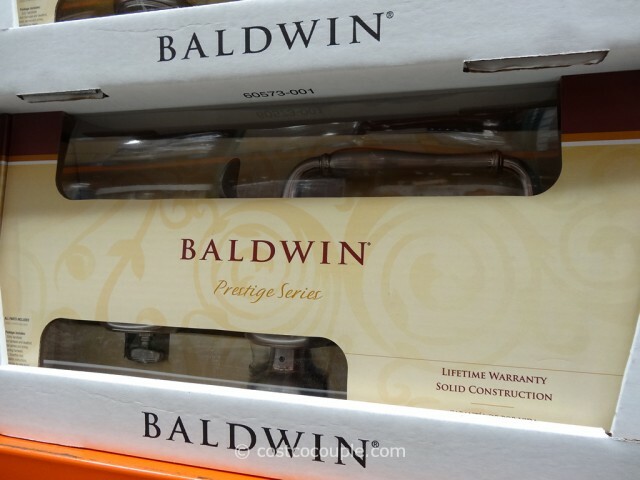 The Baldwin Locks Prestige Series Satin Nickel Handset is priced at $129.99.